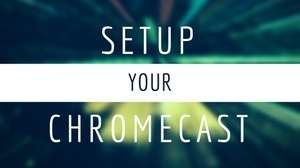 Google announced the Chromecast Ultra on Nov. 6, 2016. It was launched at the price of $69 US dollars with 4K Ultra HD and high dynamic range support primarily HDR10 and Dolby Vision. 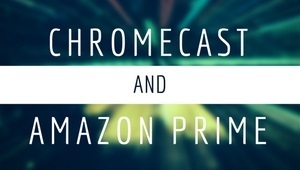 The form factory is similar to the 2nd Generation Chromecast puck shape with an HDMI connector tethered to it. 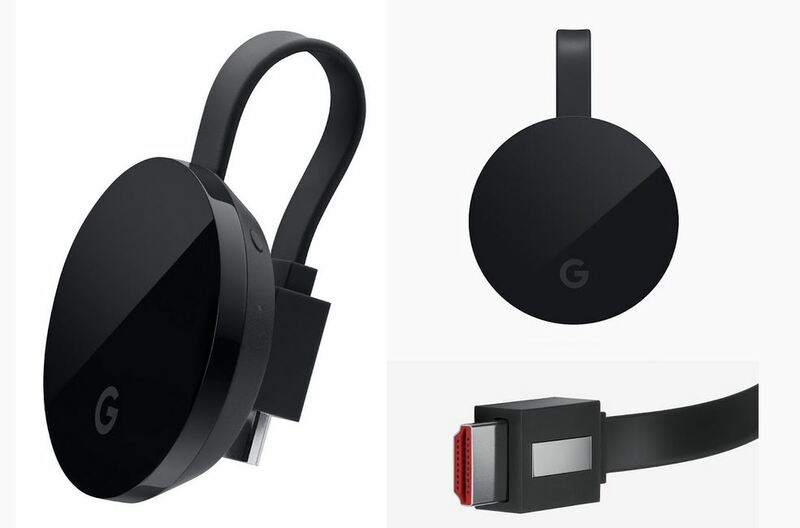 For the most part, the functionality of the Chromecast Ultra is no different than the 2nd generation. You can use your device as the remote, mirror content, and play games. But this is must faster and noticeably clearer. The wireless network hardware has not changed. If you have a 4K TV especially with HDR, this is the streaming device to get. Many youtube videos also have 4K as well as Netflix and Amazon Prime videos. Currently, the best deal involving a 4K HDTV with HDR is Sony XBR43X800D 43-Inch 4K Ultra HD TV. It is currently being sold on Amazon for $679. This entry was posted in Promotions and tagged best 4k tv, best hdr tv, Chromecast Ultra, HDR on July 2, 2017 by CC Administrator.